Welcome to this one bedroom condo in Poplar Manor! 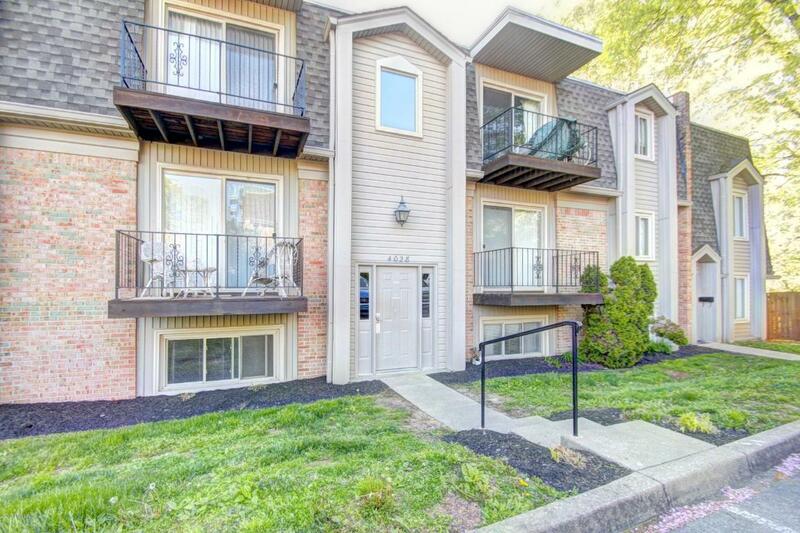 This condo is conveniently located near The Watterson Expressway, shops, and local restaurants. Minutes away from the Louisville Zoo, The Highlands, and University of Louisville's campus. Huge master bedroom and spacious walk in closet! Appliances in kitchen to remain. New HVAC in 2017! !